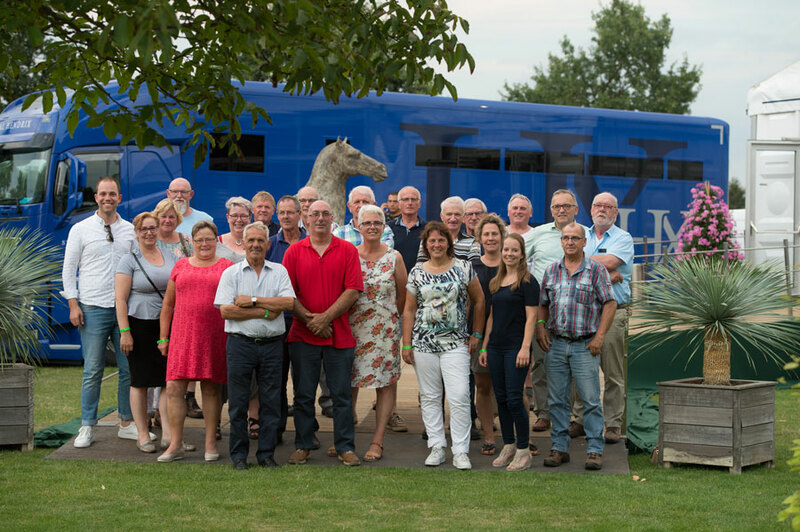 KESSEL – Each year, we organise a lovely dinner in order to thank 30 volunteers of the Limburg Foal Auction. 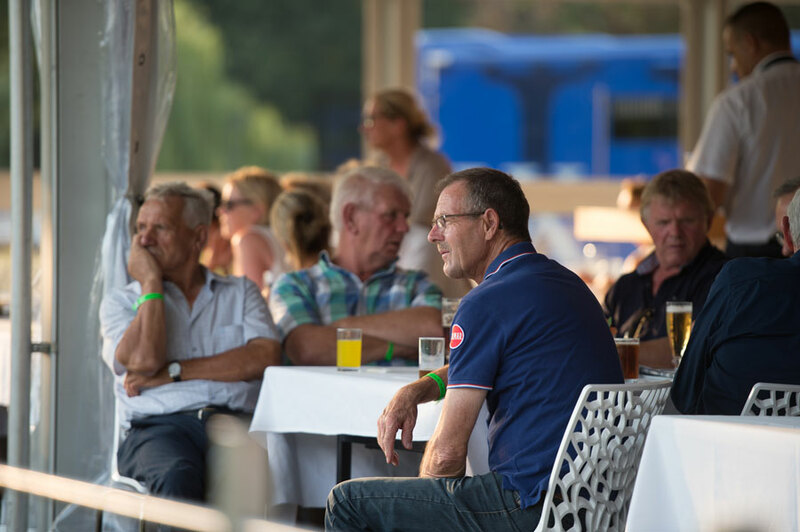 This year, it took place at the VIP deck of the show Jumping Peel & Maas at the premises of Stal Hendrix in Kessel. 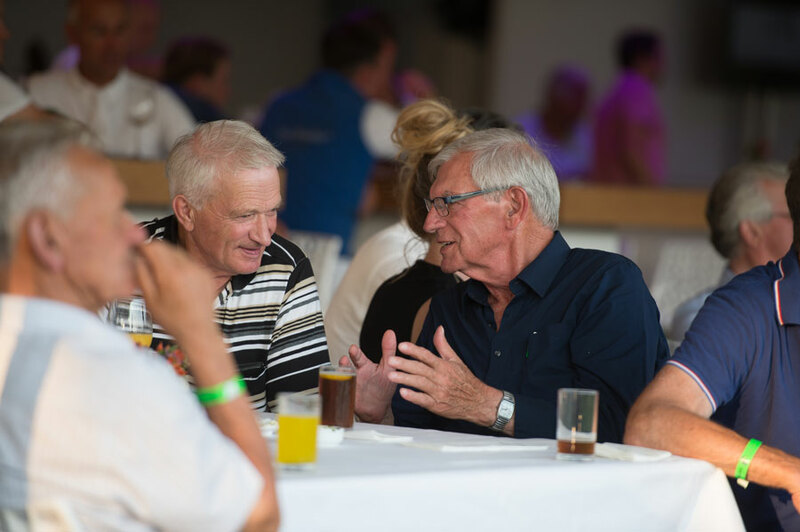 While enjoying nice food and a drink, the group of volunteers could see the 1.40m class. Dutch rider Leon Thijssen won the class, sponsored by Kuypers Kessel with his Diarado son Diablo Z. We would like to thank everyone for coming and we will see you again on October 3rd! More information about Jumping Peel & Maas? Click here.